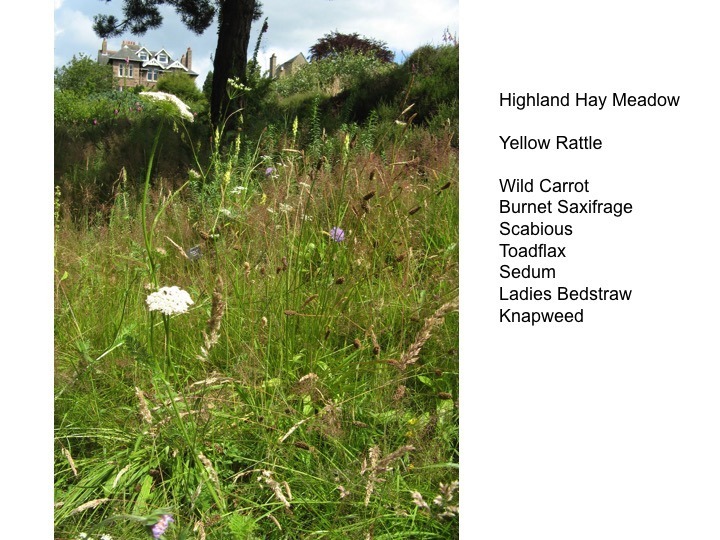 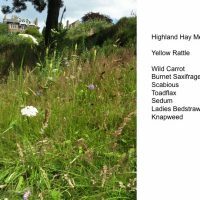 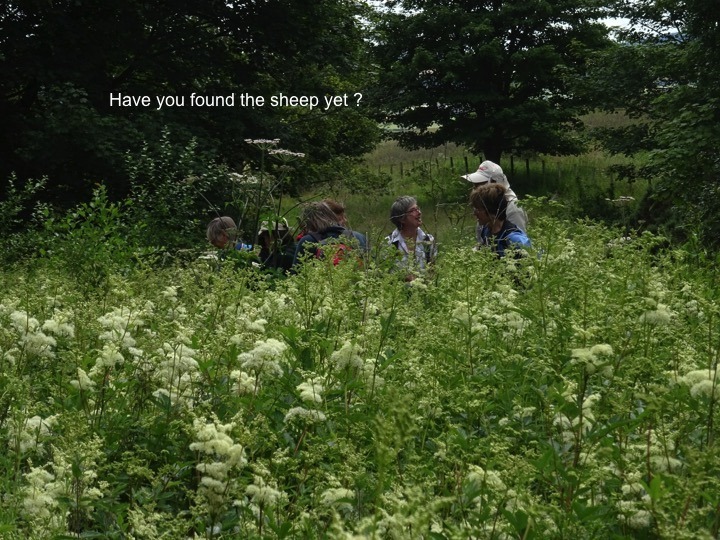 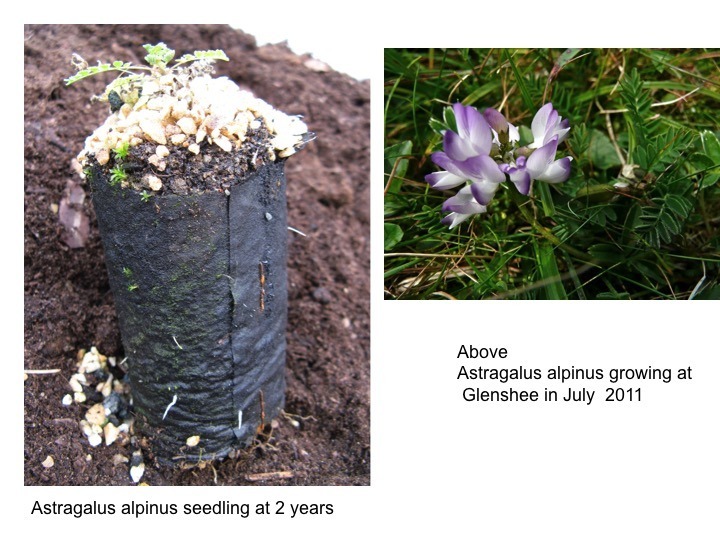 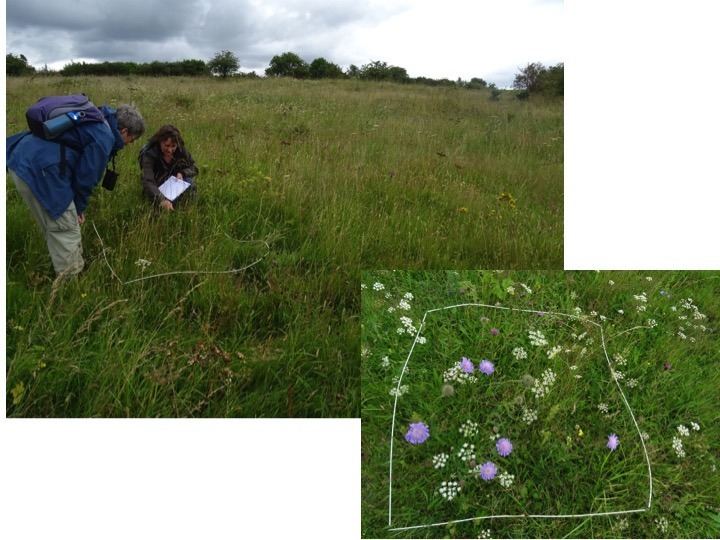 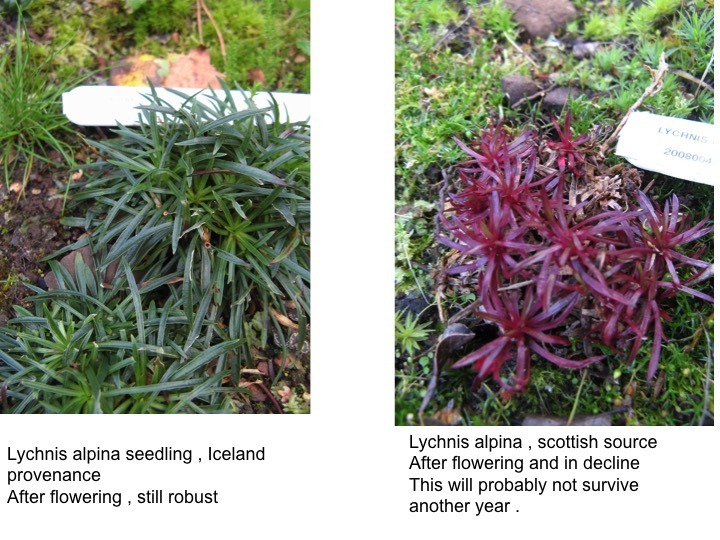 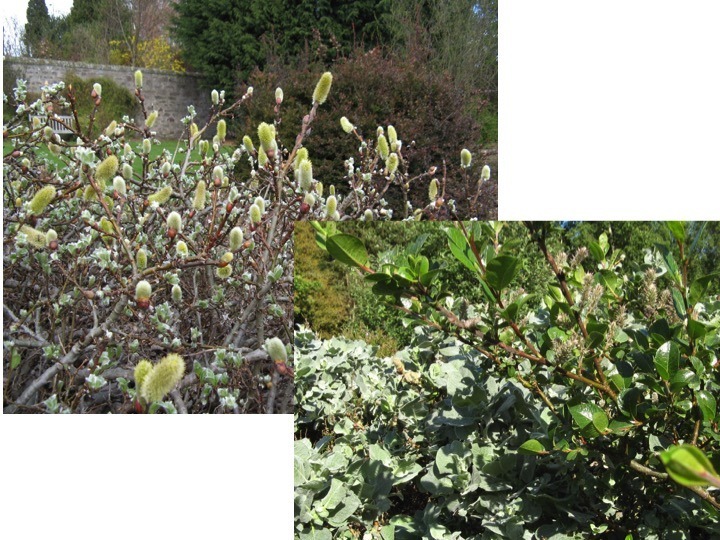 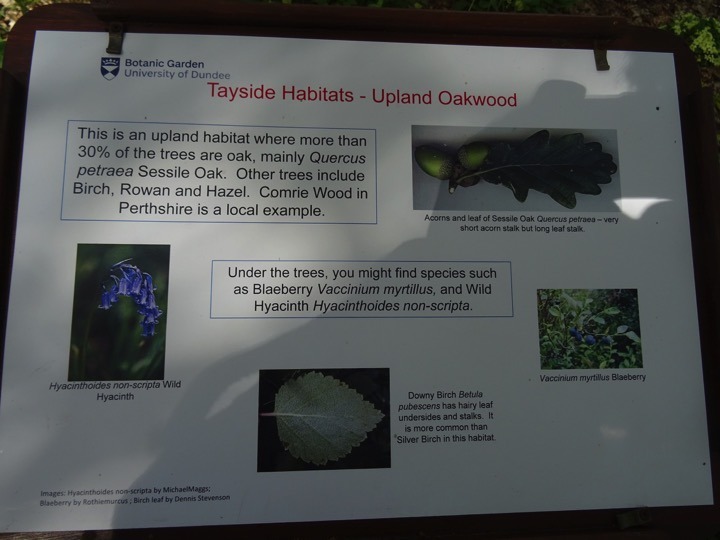 Clare specialises in native plant conservation at Dundee Botanic Garden, and also maintains plant records. 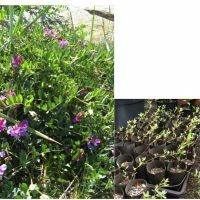 She is currently working on micropropagation of Vaccinium microcarpon to improve seed set in geographically remote clones. 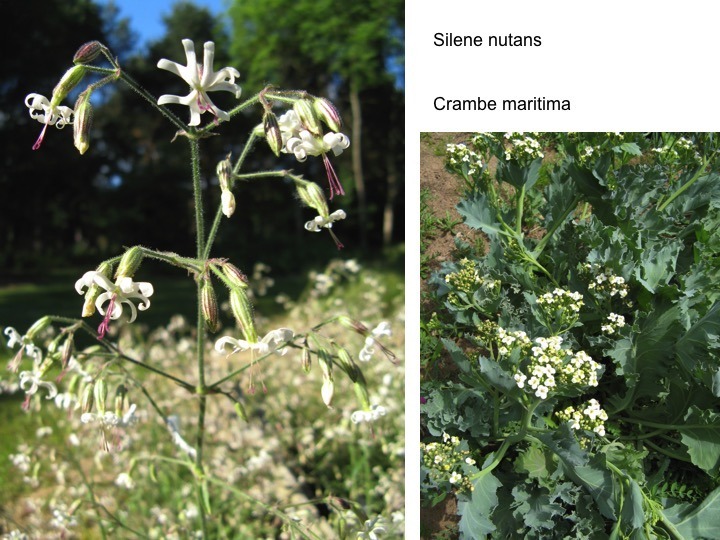 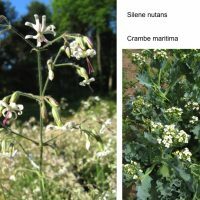 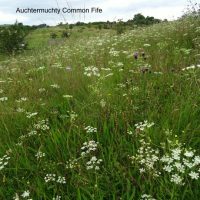 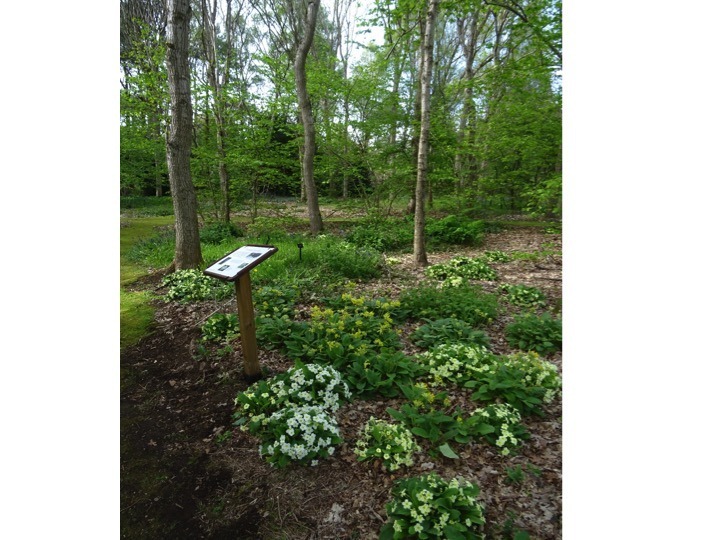 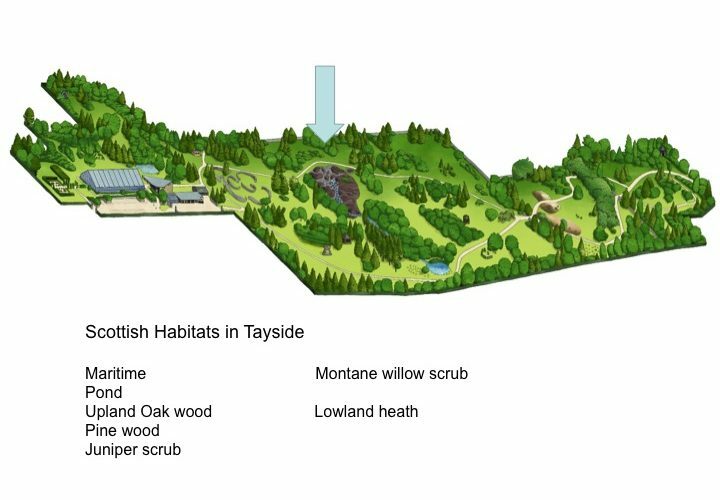 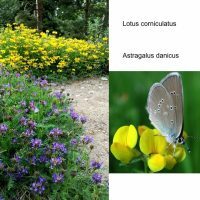 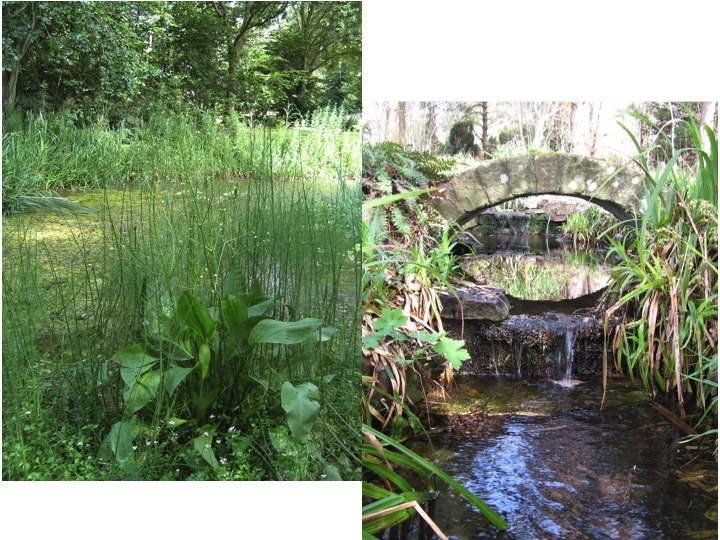 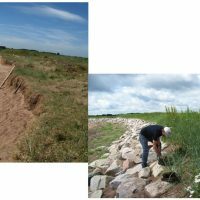 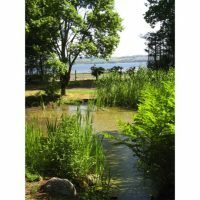 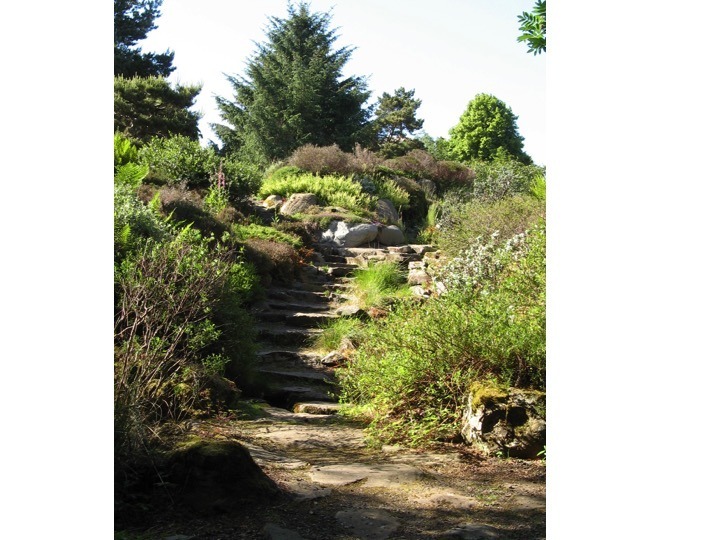 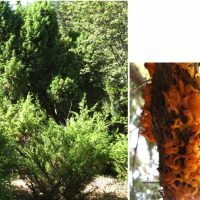 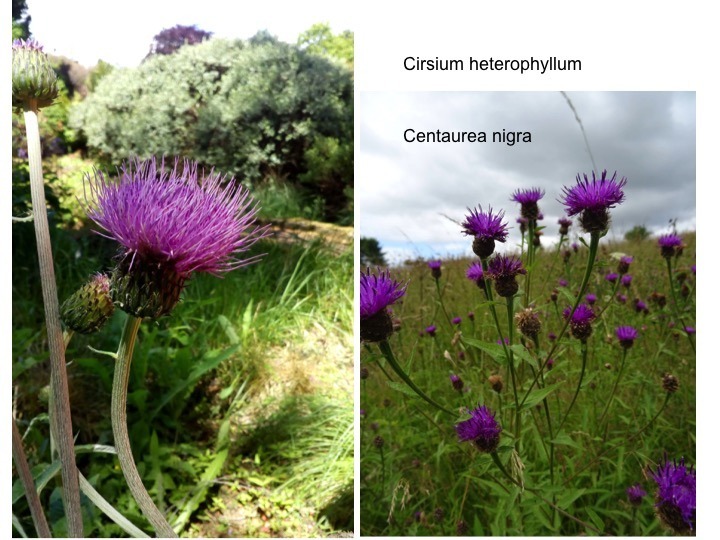 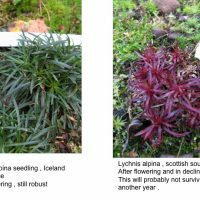 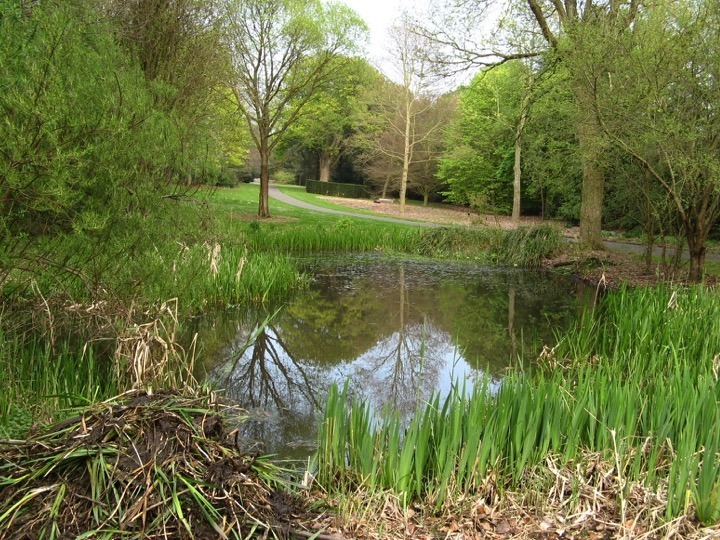 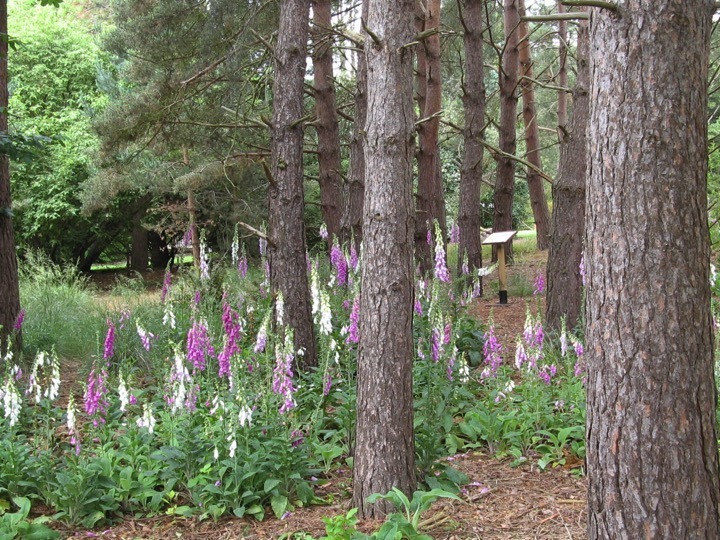 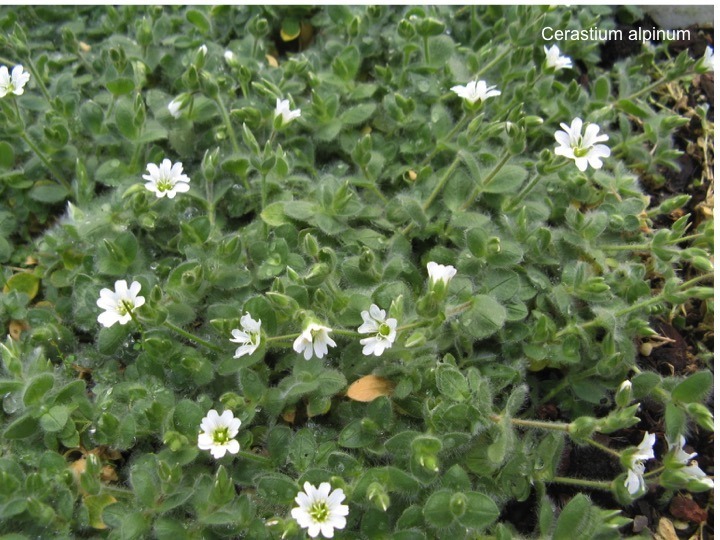 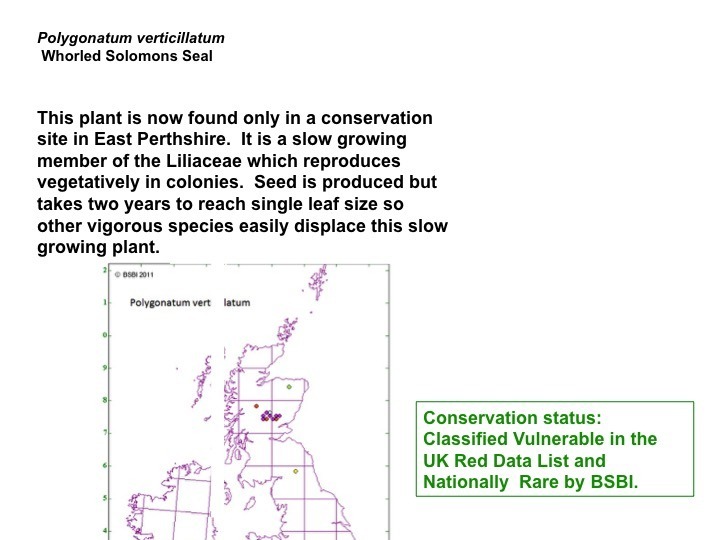 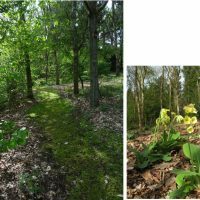 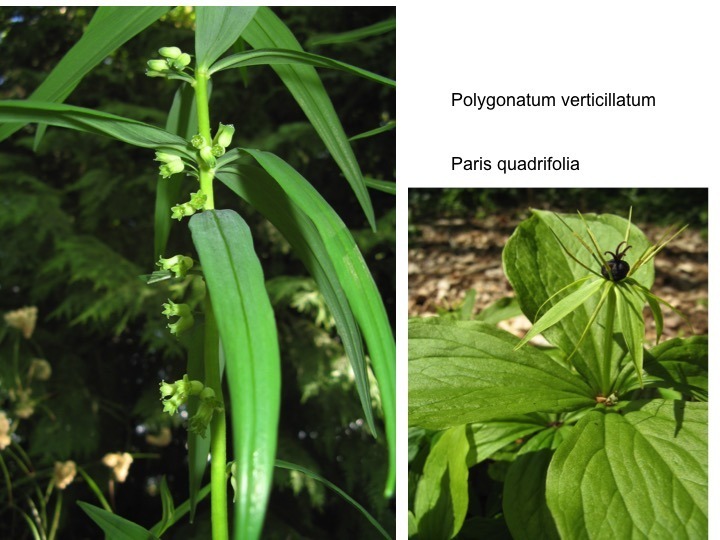 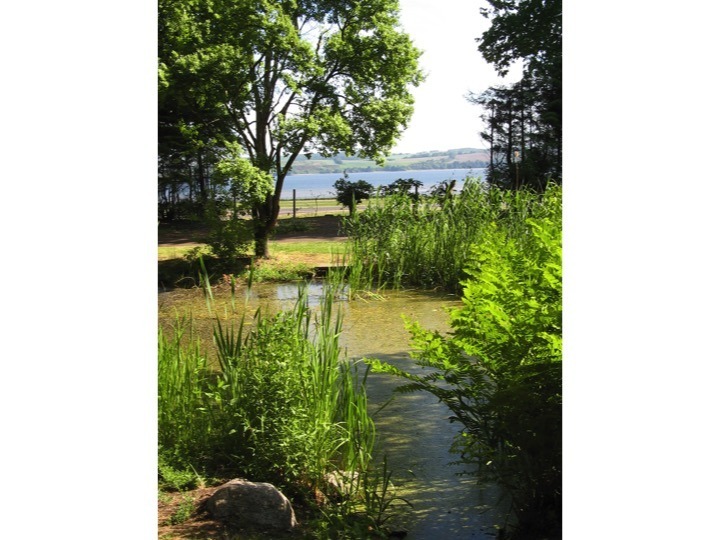 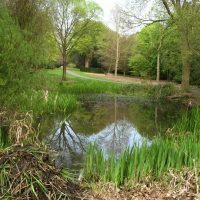 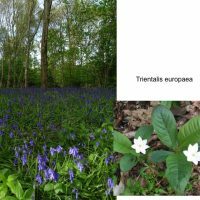 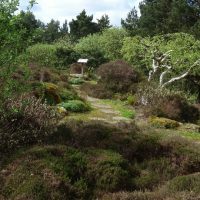 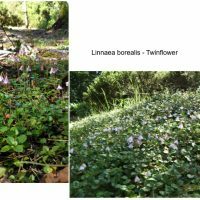 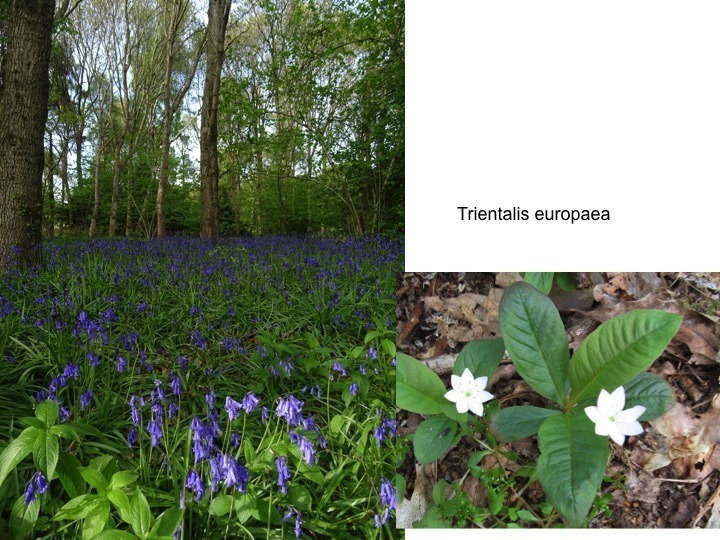 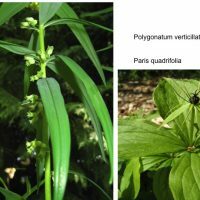 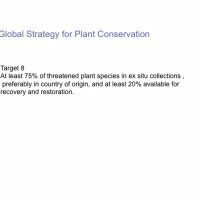 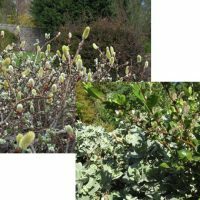 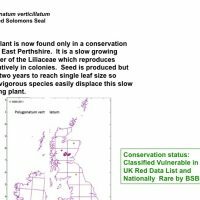 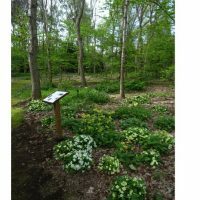 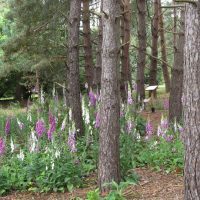 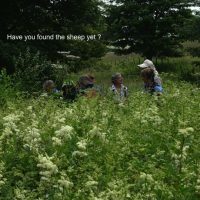 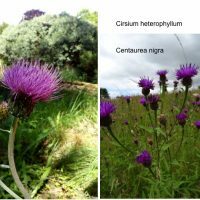 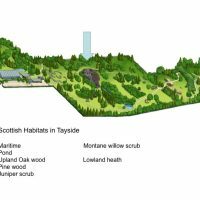 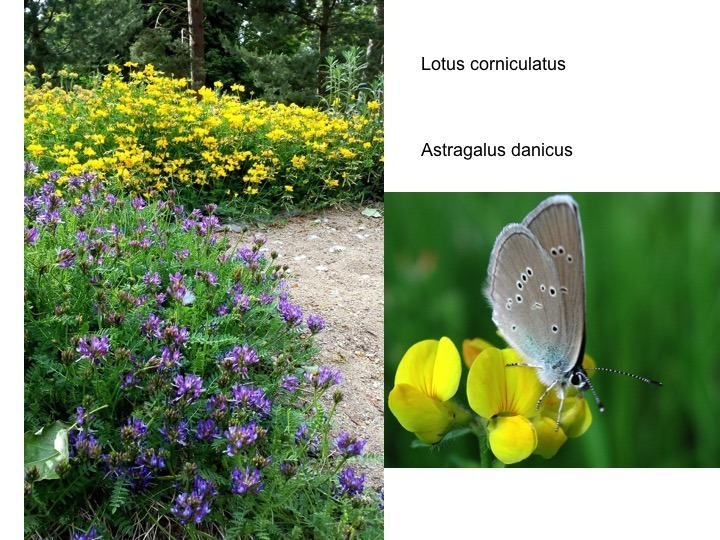 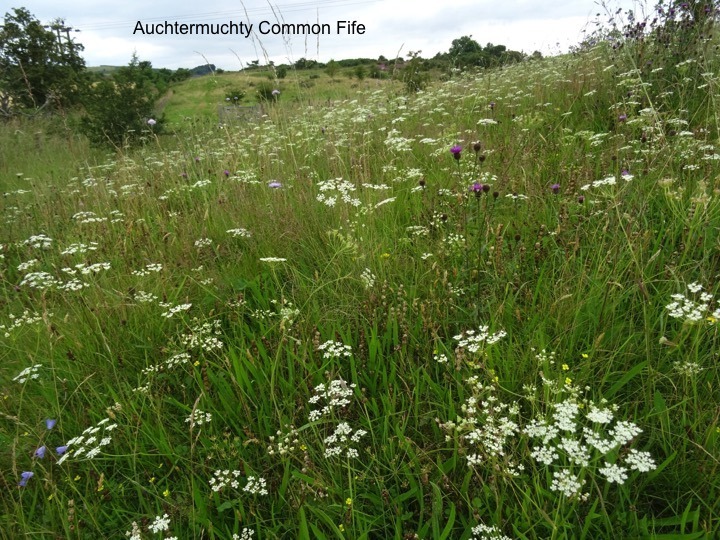 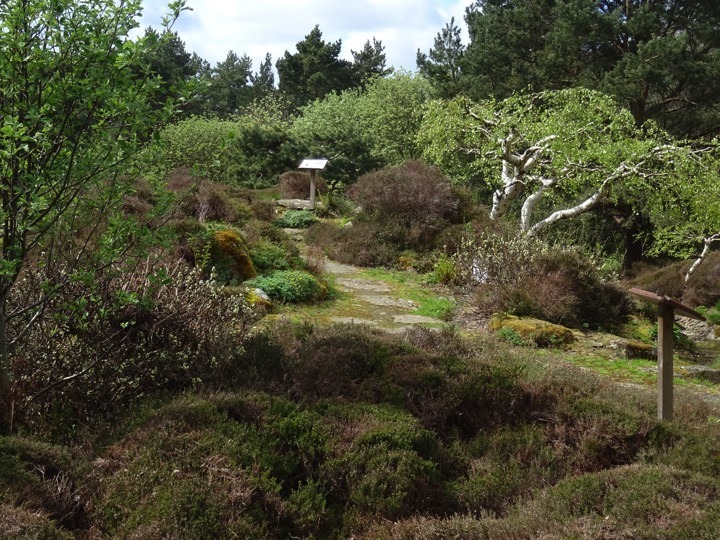 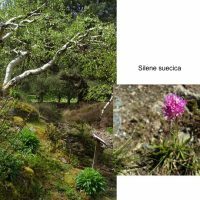 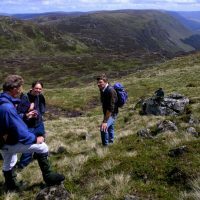 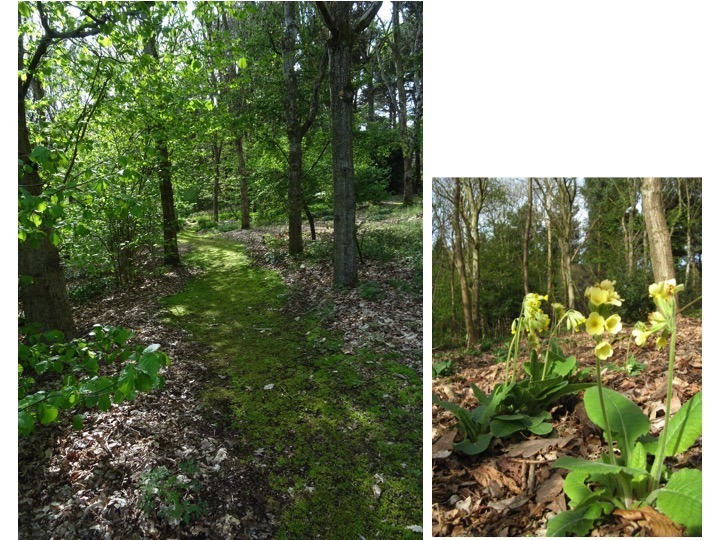 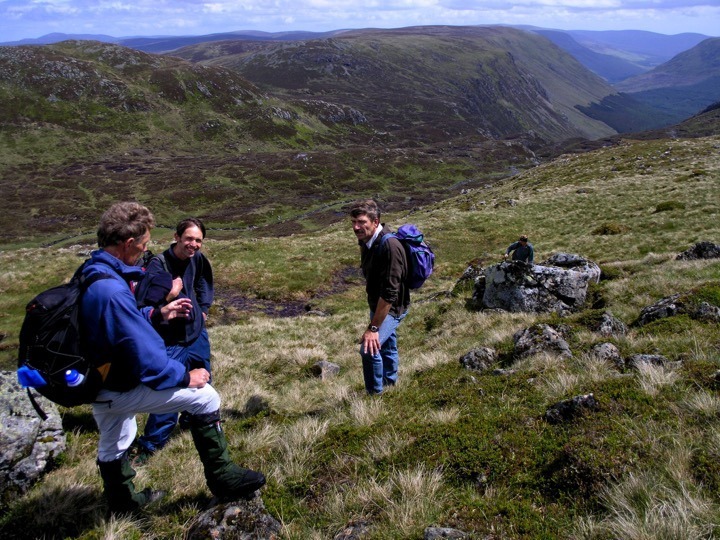 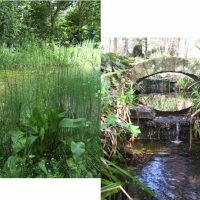 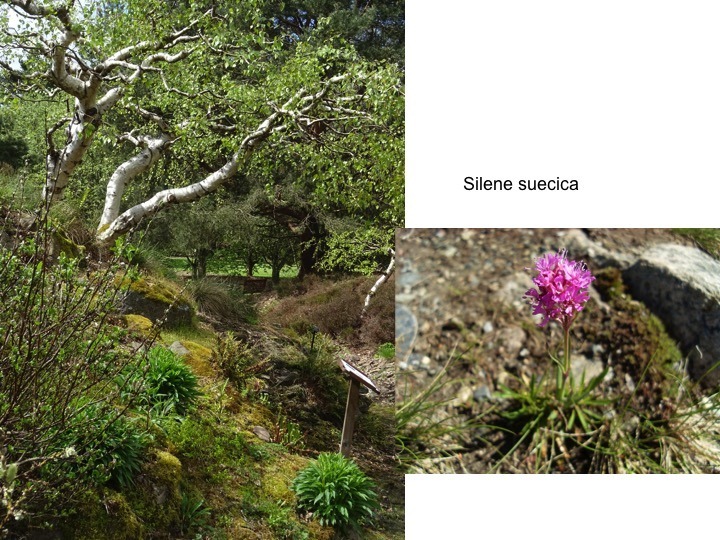 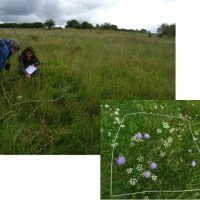 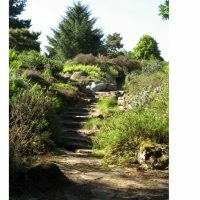 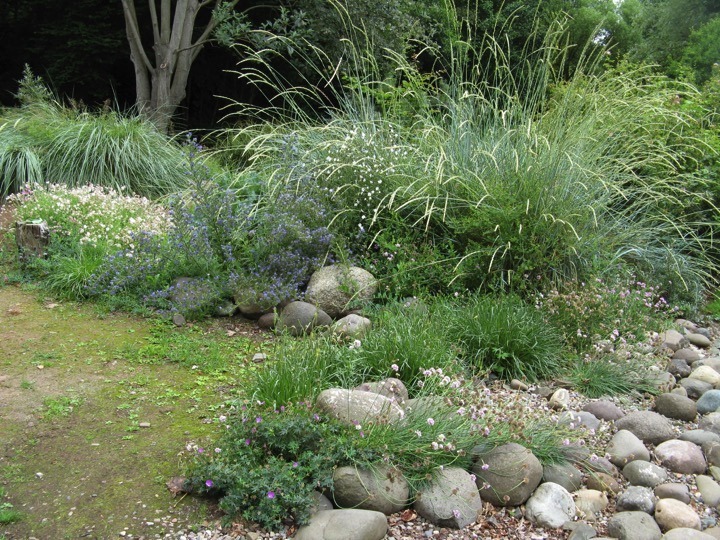 Abstract: The University of Dundee Botanic Garden with regard to their native plants area and Target 8 of the Global Strategy for Plant Conservation since 2009. 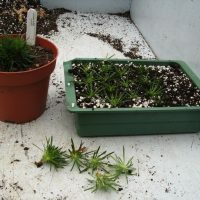 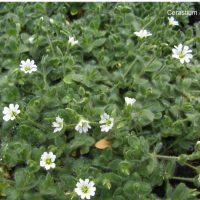 Propagation, micropropagation and growing techniques for ten native plant species are summarised and the successes and failures of these are discussed. 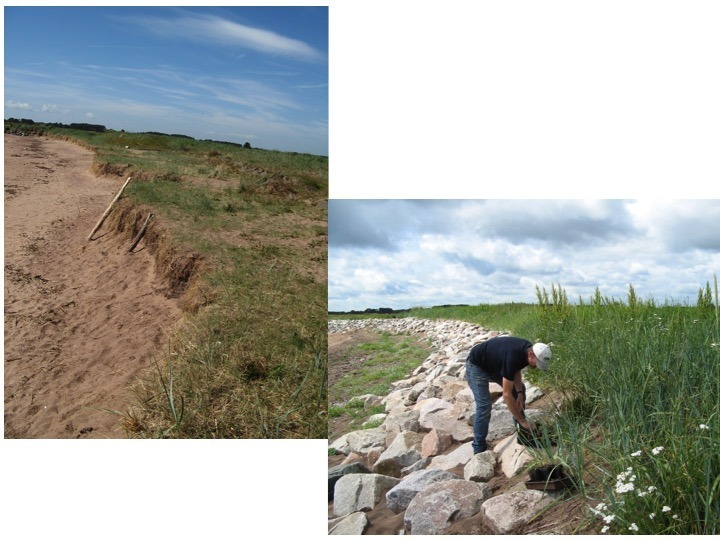 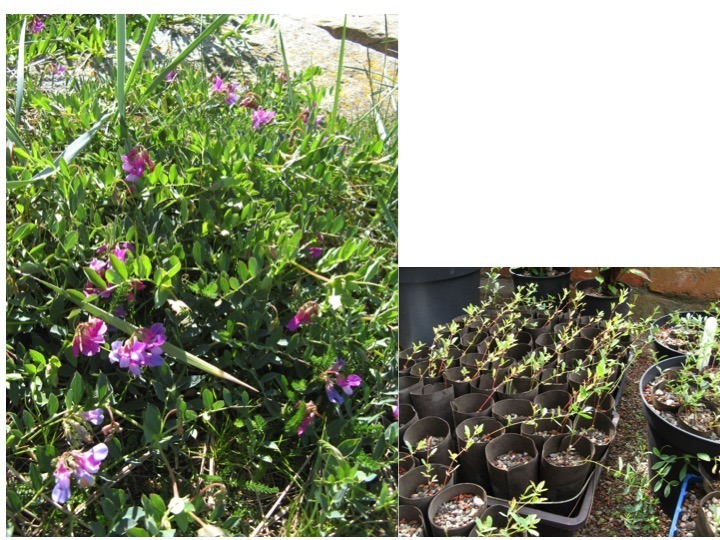 The work demonstrates what can be achieved with even just a small amount of financial support. 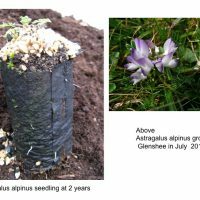 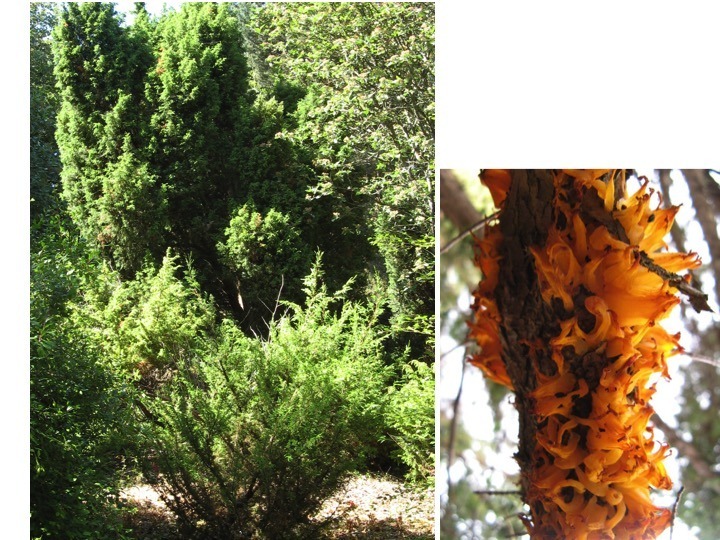 growth and nutrition protocols for other selected species. 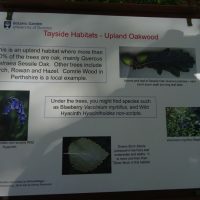 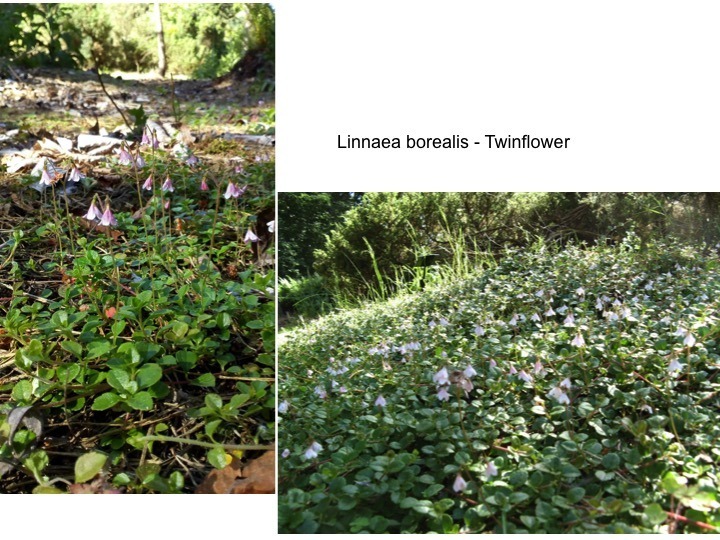 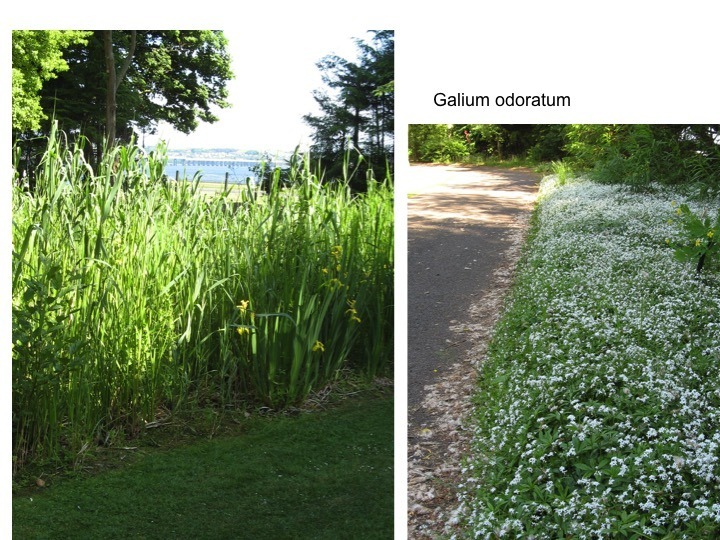 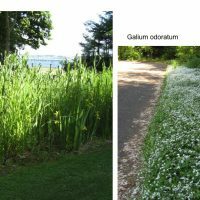 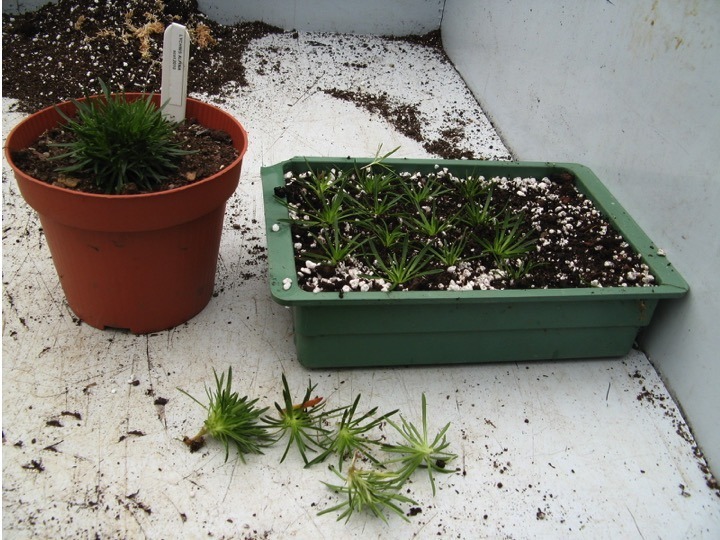 As a result, these species can now be successfully propagated and planted out into the native plants area in the UDBG, but, and more importantly, hopefully also planted back into the wild in the future. 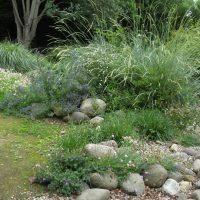 This project runs in parallel with the refurbishment of the native plants area of the garden which was established in 1974.